Although I won’t be making the trip to Vegas this year, Bottom-Line Performance President, Sharon Boller, and a few of my other BLP colleagues will be in attendance. 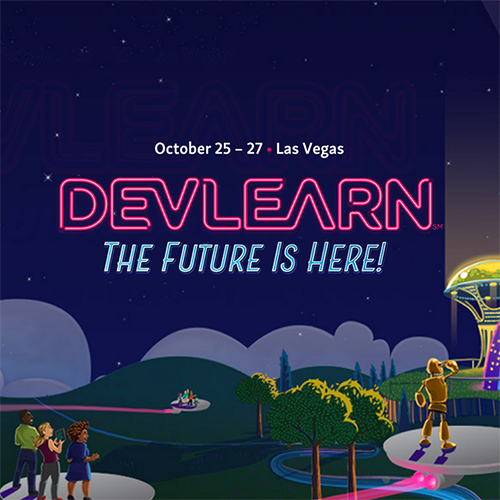 They’re gearing up for another great conference and are excited to learn about the new learning strategies and technologies DevLearn has to offer. This year, we put together a list of eight great sessions worth attending. The best part? None of them overlap – so you can attend every. single. one. Enjoy! The challenge for a team at Canadian Tire was to create awareness and maximize retention of an exciting new catalog among store employees. They wanted to create an engaging and innovative solution in-house but had limited time and resources. In this session, you’ll discover how Canadian Tire developed a game-based solution using in-house resources. Through exploring their approach to solving a common L&D challenge, you’ll learn how to incorporate game mechanics using your own existing resources. You’ll also explore how to leverage tangible and intangible rewards to drive participation, increase retention, and get exceptional business results. Finally, you will be able to apply these basic principles in your own organization. This is another great case study – one from Rogers Communications. In this session, you’ll learn how Rogers Communications successfully integrated UX design and gamification into an online training course. You’ll find out how to move from principles into practice with both concepts; how common UX ideas like user testing and visual design can specifically enhance gamified experiences; and how to adapt to the common challenges you might face when creating a project that blends gamification and thoughtful UX design together. You’ll also learn how to use UX as the overall framework for any engagement technique you adopt. The value of virtual reality and 360-degree video content for L&D is quite promising, as the immersive nature of these technologies has the potential to make a major impact on learning and retention. However, the actual development of VR and 360-degree video content can seem daunting, complicated, costly, and even out of reach to most organizations. But it doesn’t have to be that way. In this session, you’ll learn about implementing 360-degree video content in your own organization from a company that has been using this medium for some time: Samsung Electronics America. This session explores the changing face of the learning technology landscape. David will discuss the various technologies that have shifted the landscape of organizational learning. 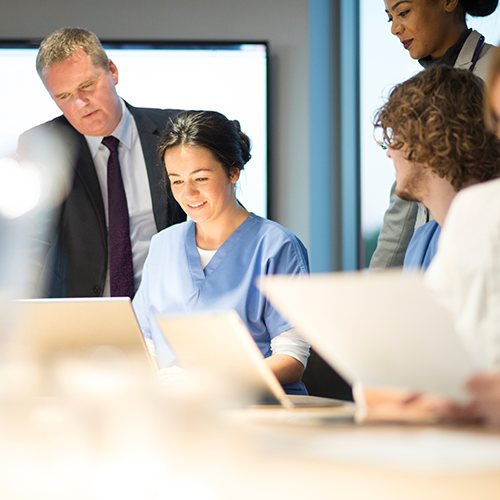 You will examine the common characteristics of these shifts so that you are better equipped to recognize which emerging technologies have the potential to disrupt organizational learning, as opposed to those that are just hype. You will leave this session better prepared to stay ahead of the evolving technology curve. Many instructional designers and trainers are stuck in the rut of event-driven learning, whether that means eLearning courses, face-to-face sessions, or virtual training sessions. You probably know that varied, spaced learning delivers better results, but many people find it hard to put this into action. After this session, you’ll know how to use learning campaigns for your training, learning, and education programs. You’ll be introduced to the four Ws of learning campaigns, personas, and a structure for planning your campaigns. Internal audit reports and consumer research revealed that employees of Turkey’s largest private bank, Isbank, needed support to improve customer service for a wide range of retail banking products and services. For Isbank’s learning team, the challenge was finding an engaging, effective, and easily accessible learning solution on detailed, complicated topics for a geographically dispersed and demographically diverse workforce. In this session, you’ll find out how Isbank used gamification as an engaging strategy for learning. This presentation will give you ideas for how to use online games for your detailed and complicated learning topics; how to improve user adoption; and how to measure a gamification project’s contribution to learning. This session explores the evolution of design thinking, techniques for identifying problems, and strategies for creative problem-solving. You will identify a problem and actively participate in various innovation and creative thinking exercises to address it. Before I do, take 30 seconds and write down everything you need to get done today. Then write down everything you need to do this week. Did you have “complete an eLearning course,” or “play (insert name) learning game that my boss recommended to me” on your list? Perhaps you do – and perhaps you fully intend to do that course or play that game. What barriers hinder your ability to spend time in a formal learning activity? The activity could be an online course, a learning game, or even reading blog posts on a particular topic. How many unplanned things are likely to creep in today or tomorrow that will turn good intentions into fantasy? If you do complete the learning activity, how much “think time” will be available to you today or next week to reflect on what you learn? I assume you are reading this post because you are a training manager, a sales manager, or some type of learning and development professional who produces learning games or learning solutions for others. So the really important question is: How do you think your target learners would answer all these questions? Everyone of us in the work world has the tsunami that we call the “work day” and our “personal life.” Most of us have days that start between 5:30 and 7 a.m. and often don’t end until 11 p.m. We spin lots of plates and our learners are no different. However, unlike us, they may not be super excited by all things connected to learning new things. They may actually be resistant to learning new things. Resentful of learning new things. Stressed out or fearful of learning new things. Simply not interested in learning new things because their heads are so full of what needs their attention right now. Most of you will create the first item (a great game), but fail to fully map out logistics or think about having to market the game. There is a fallacy that a great game sells itself, and the game itself will intrigue learners enough to motivate game play. 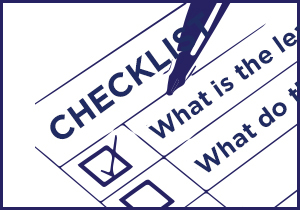 Think back to the start of this blog and that to-do list you wrote down as well as the “unplanned things” that derail the to-do list. Playing a learning game is not going to be high on most learners’ list without some planning on your part. If you do things right and include all three elements of a good implementation strategy, you greatly increase the odds of people playing. Being able to put together those three elements requires you to do a bit of legwork and info gathering. How does the game help achieve business and learning goals? What are the learner/manager/stakeholder anticipated reactions (positive and negative)? How do these reactions influence messages you need to deliver as part of implementation? What realities exist in learner population that affect implementation? How do these influence game elements that you emphasize/leverage? How do they affect logistics/deployment? What effort, skill, time, and planning is required to design, produce? How does this impact your timeline and what you can produce? What ongoing effort and creativity are required to maintain long-term interest in ongoing game play or to keep things “fresh” over long-term? Are there constraints that limit or direct decisions on frequency? Who needs to see this data and how will data be used? Has a complexity level that matches learners’ use case. (Example: Don’t create a multi-hour play experience with tons of rules for a learner who needs a game they can quickly get into/out of. Make game play extend over periods of time rather than all at once). 2. Plan out the logistics required to deploy the game effectively. Timeline and key activities for pre-launch, launch, and post-launch of your game. 3. Develop and implement a marketing/communication plan. Brand your learning experience; use imagery and a logo to burn your game’s promotion into the minds of your learners. When I say “Coke” I suspect you all either think of the logo itself or a bottle/can of coke. You can literally see it in your minds. How do you do that for your game? Consider incentives. Who pays full price for a Coke? How many of you love a coupon or a “free prize.” An incentive adds some spice and some fun. If the initiative you are working on really matters, then incent it. It doesn’t have to be a huge incentive, it just needs to grab attention. Map out a communication plan for each of your targets – including the stakeholders as well as the learners. 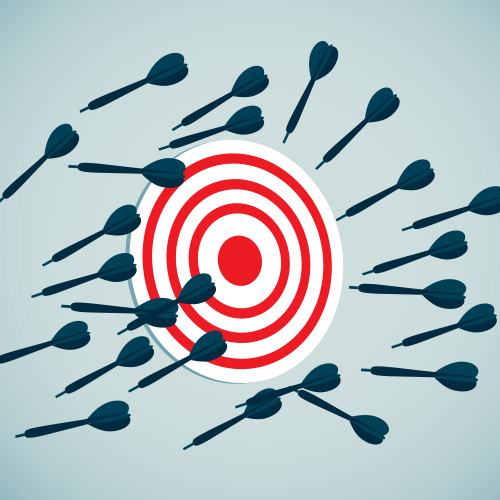 Figure out what the message(s) need to be for each target, the timing of those messages, and the distribution channel. ExactTarget and Johnson and Johnson both had highly successful game implementations because they created strategies that used all three components outlined above. Here are a few images that represent some of what they presented to their learners. Don’t waste all the time, energy, and $$ you spent creating your amazing learning game by failing to plan out implementation. Make sure you get the return on investment your company deserves and should expect. 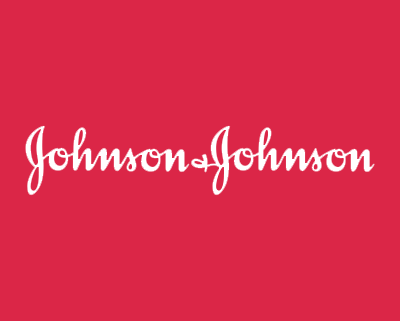 J&J had a focused, weekly campaign. They gave accolades to weekly winners, shining a spotlight on them. Like ExactTarget, they integrated the game within a larger curriculum. http://www.theknowledgeguru.com/dev/wp-content/uploads/2017/05/built-learning-game-no-results-1.png 500 500 Sharon Boller http://www.theknowledgeguru.com/dev/wp-content/uploads/2018/04/knowledge-guru-by-blp.png Sharon Boller2017-05-23 13:48:432017-05-23 13:51:24You Built a Great Learning Game... Why Aren't You Getting Results? How many times are you distracted or interrupted during a normal work day? What about your learners? How often are they pulled away from their planned activities? Let’s face it: distraction often feels like the norm for many of us. Your learners are likely no different: they have a long list of things to get done each day… and the training you want them to take may not be a top priority. And while training might not be high on the priority list for learners, it certainly is a high priority to you. How do you make sure real behavior change happens when a new product is launched, an important new procedure is rolled out or the organization must comply with a new regulation? For starters, you must think of training as more than a one-time event. You need a strategy that engages learners before, during and after the primary training event. We often challenge trainers to think like marketers. What is the implementation strategy? How will you promote the training to learners? How will you show learners why the training matters and how it connects to them? For example, if you have an upcoming product launch you could formulate a communication plan that includes at least three to five messages about the launch, using a couple different channels. 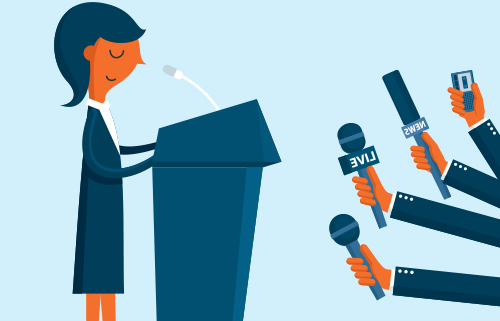 Spark interest through a series of emails, promotional graphics, videos of key stakeholders talking about the initiative, etc. Get creative and plan on a series of messages across multiple mediums. Once you have a promotional campaign in place, you want to think about how to tie the entire training experience together. One way to do this is by using a story or overarching theme. In serious games, story is a narrative that either weaves through an entire game or sets up the reason you are playing the game and elaborates on the theme. The “Hero’s Journey” is one such theme we often use in projects for clients. It almost always leads to a powerful and inspirational story. For example, when you need a way to motivate employees to follow a process or learn about a new product, creating a Hero’s Journey for them to follow is a great place to start. Research shows games are effective for learning. One of the reasons for this is the feeling of “fun” they create for players. For foundational knowledge topics like compliance, a game engine such as Knowledge Guru works well. The game’s story, aesthetics, and mechanics are all already created and you can focus on inputting your questions and answers into the game. The immersion and engagement that game-based learning provides can make a powerful impact on how training is received. 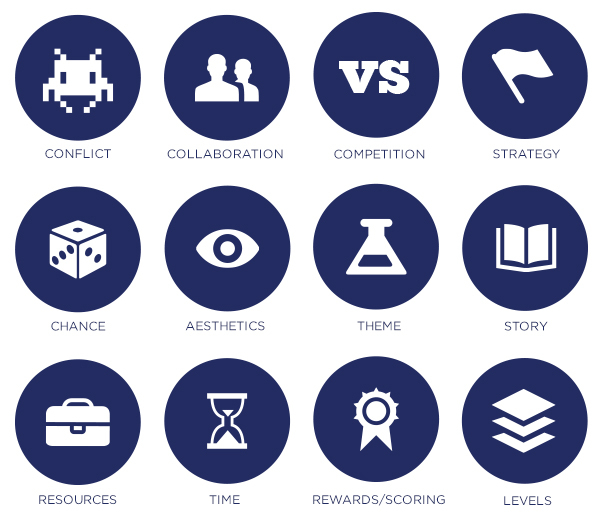 Gamification allows you to add simple elements like points, badges, leaderboards, and levels to static eLearning content to create a more motivating experience. 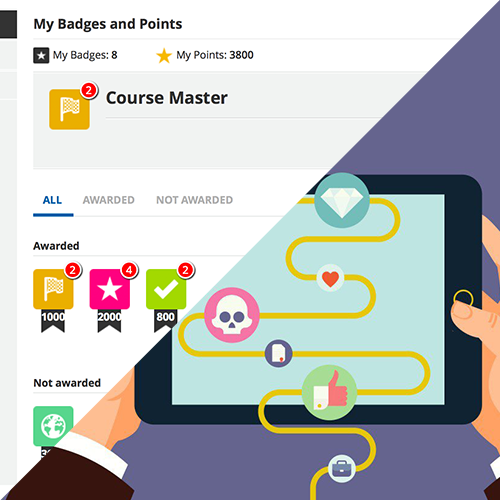 Attaching external rewards to a gamification platform (or serious games) can also motivate learners to complete training they would otherwise find uninspiring. We know that you can’t always completely eliminate lectures during your instructor-led training sessions. But that doesn’t mean you can’t cut this content down a bit. eLearning screens with static text-only content should also be kept to a minimum. You want learners to have more hands-on practice and interaction – both with the training content and other people. The key is to plan activities and interactions that link directly to each learning objective. Instead of listing out learning objectives, start your next training experience with a challenge or goal. Every Knowledge Guru Legend or Quest game starts with a goal or quest of some kind. In Gretchen Rubin’s The Happiness Project, her research revealed that challenge and novelty are key elements to happiness. And happier people tend to have more energy and thus, be more engaged in activities. The brain is stimulated by surprise, and successfully dealing with an unexpected situation gives a powerful sense of satisfaction. If you do new things – visit a museum for the first time, learn a new game, travel to a new place, meet new people – you’re more apt to feel happy than people who stick to more familiar activities. Although challenge and novelty increase happiness, the most important element to happiness is social bonds. So if you have the opportunity to get all your learners together in the same room, do it! We’ve seen it hundreds of times in Sharon Boller’s workshops. People literally light up and lean in as soon as the shift goes from a presentation to a game play situation. 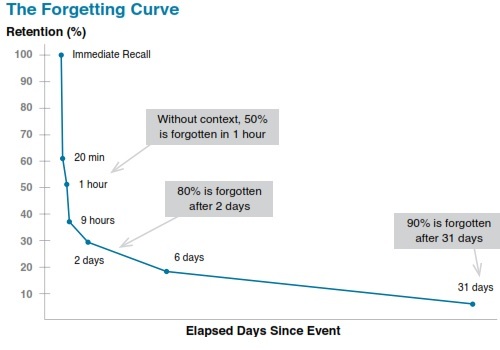 Research shows that learning is seldom a one-time event, and learners begin to forget what they learned soon after training. Use the learning principles of spaced repetition to provide both micro and macro spacings of your content. Make sure concepts are reinforced over time to aid in long-term memory acquisition. The Hero’s Journey, for example, is rarely complete in a day… let alone a 30 minute eLearning course. You want to extend the theme throughout the entire training experience. One client even broke their Knowledge Guru game into a 5-week program with short gameplay sessions and competition each week. By extending your learners’ journey, you also increase the benefits of spaced repetition: learners retain more knowledge when they have the opportunity to apply it multiple times over several days or weeks. 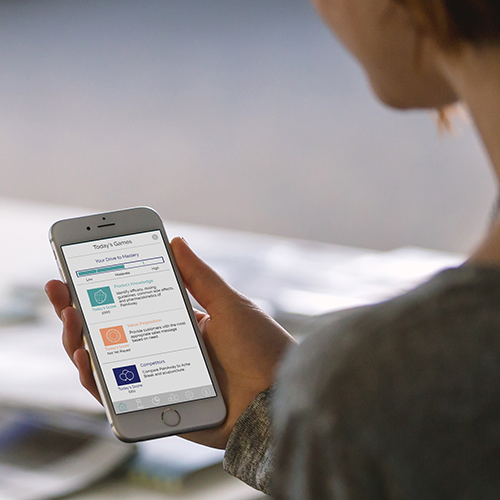 We specifically designed the Knowledge Guru Drive app for repeat play over a period of time. 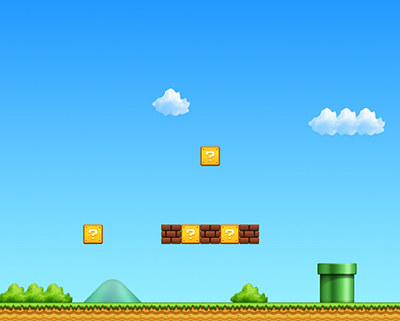 Learners are given a “Daily Three” of mini-games to complete in their drive towards mastery. The content changes, and only repeat play over several days or weeks will achieve mastery. Essentially, you can cut through all the noise and distractions with multiple touch points like those mentioned above to make training fun and engaging so people pay attention. Also remember to include practice opportunities and challenges so people become active participants in their own learning. Gartner Group, which monitors trends across many industries, has labeled gamification as a trend that is sliding into the “trough of disillusionment” within the education industry. Does that mean that it—and its cousin learning games—are dying? The short answer is no… at least not the good applications of these learning methods. Instead, it means that we are moving gamification toward mainstream usage and beyond the early adoption stage. It also means that bad uses will become more apparent, as will effective uses. It means that companies who are more conservative—who are the “let’s wait and see how this shakes out” kind of decision-makers—will likely be ready to jump on board soon. Products that were mediocre and not grounded in good instructional design are going to disappear. However, those with strong underpinnings will remain. Custom initiatives will also get better as people make more thoughtful choices on what type of game or gamification to implement—and when to do it. Use a portal. A portal is a web-based access point that shows leaderboards, achievements, levels, etc. With a portal, you can gamify non-game activities and let people earn points or badges based on what they complete or how they progress. For example, you could gamify your entire onboarding experience by letting new employees earn points for completing specific activities. Gamifying something like an onboarding program can work if the experience will be of fairly short duration (weeks, not months). Their weakness can sometimes be that people tire of them quickly if they last for long periods of time. They also run the risk of focusing more on completion than the quality of performance. Create an immersive game or simulation. Immersive games or simulations are terrific for helping people learn and practice new skills while receiving continuous feedback. These games pull people into them and even make them feel real emotions as they play. They also lay a very strong foundation for extensive post-game discussion as people evaluate the experience and share insights. Immersive games are best when they function as part of a learning experience rather than being the learning experience. Produce mini-games focused on reinforcement. Mini-games that require only minutes to play can serve as strong reinforcement tools, helping people to retain what they may have learned as part of a formal training component or helping them to prepare to learn in a more formal way. Where does Knowledge Guru fit in? Companies have used Knowledge Guru as a way to prepare people for learning or to reinforce learning. We have some terrific success stories of companies who used Knowledge Guru to help people prepare for launch meetings, as a game activity during a live meeting, and as general training reinforcement. Learners can play it in small increments, so it has the ability to mimic the value of a mini-game while being a more robust experience overall. Technology Trigger – The new technology or concept comes onto the scene. Early proof of concept stories emerge and the media grabs hold. Peak of Inflated Expectations – Early adopters start sharing success stories. Trough of Disillusionment – Interest wains if experiments fail. Producers of technology start to shake out with some providers disappearing. 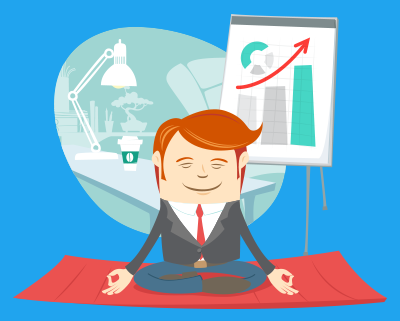 Slope of Enlightenment – More instances of how the technology can benefit the organization start to emerge. Conservative companies initiate pilots and the concept/technology gains broader acceptance. Plateau of Productivity – The technology finds its place and becomes mainstream. Criteria for viability are clear. 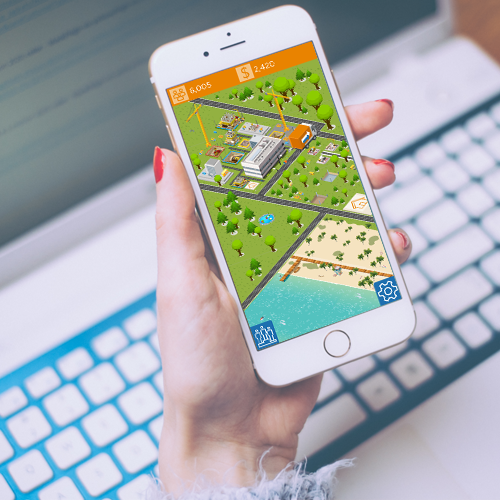 Are you a trainer or eLearning designer who wants to use games to engage your learners? Get Sharon Boller and Dr. Karl Kapp’s learning game design book, Play to Learn. Some people cringe when they hear the words “process” or “procedure.” Others appreciate and value them. Either way, processes and procedures are essential to a successful organization. That’s why so much of the training organizations deliver is supposed to help align employees with a process or teach them a procedure. In an article on process training I wrote for our BLP Lessons on Learning blog, I shared that 41% of respondents to our one of our previous Learning and Remembering Surveys listed policies, process, and procedures as the primary type of knowledge employees must know on the job. This was the most mentioned training topic! The challenges L&D professionals listed in their survey responses likely sound familiar to anyone involved with process training. Organizations struggle because they have too many processes, too much training for employees to consume, lack of buy-in with key middle managers and lack of real motivation to change habits in the first place. That last reason, getting employees to buy into the “why”, is especially important. It’s not so much a matter of learning as it is an issue with motivation. Let’s assume that your employees are human beings who are intelligent and capable of following basic steps. They could learn the process and follow it if they wanted to, but they have not found a compelling reason that motivates them to do so. — excerpt from “Is Your Process Training “Nice to Know” or “Need to Know”? Many of our customers, Johnson & Johnson and Ally Financial to name a few, use Knowledge Guru games to teach a specific process that learners need to follow. We also create many custom learning solutions that include a gaming component where the goal is process alignment. While games or gamified solutions are sometimes the answer, they can only do so much when you have a process problem instead of a learning problem. 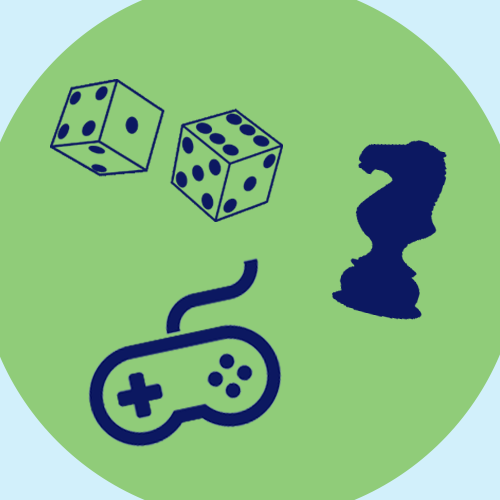 How can games and gamification help align processes and procedures? I mentioned above that games may not be the answer if you really have a “process” problem. We sometimes conduct a training needs analysis with clients to discover if this is the case. If the real issue is that employees either A) do not know the process or B) are not motivated to follow the process, games and/or gamification can help. 1. Help employees remember how to follow the process. 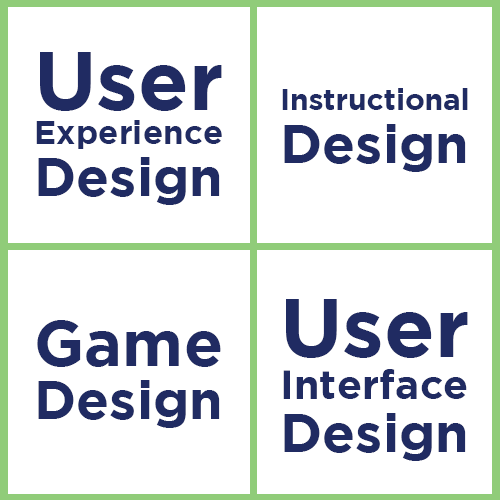 We always emphasize the importance of aligning game mechanics to instructional design principles. Our Knowledge Guru platform utilizes spaced learning, repetition and feedback loops, for example. The “Quest” game type includes a Bonus Gate where questions that players missed earlier in the game are shown again. When serious games are aligned with the science of remembering, learners are more likely to retain key facts long after they play. 2. Make Middle Managers Happy… or at Least Happier. In environments such as call centers or factory floors, managers do not want their employees to take large amounts of time away from their work. Training that is distracting or disruptive to the flow of work will often not be supported. 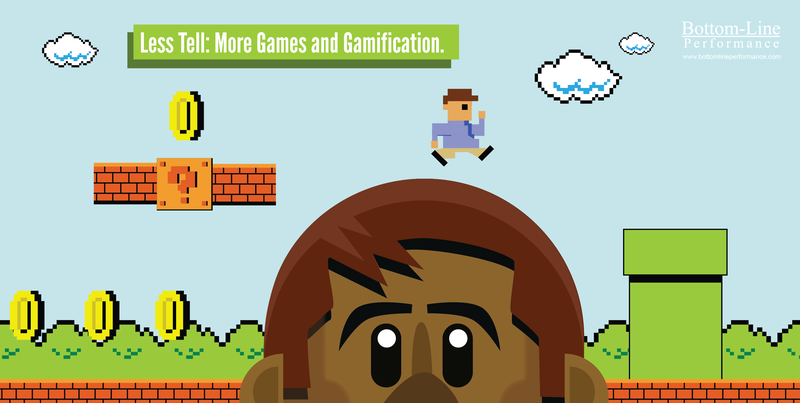 Many of the benefits of serious games and gamification can be realized in just minutes a day. Knowledge Guru “Quest” allows administrators to set how frequently players can play and also allows them to “lock” worlds for set lengths of time. An email reminder can be enabled to invite them back. This way, employees only play in small chunks. 3. Motivate employees to learn about the process. Most learning professionals first turn to games or gamification because they hope to engage or motivate their learners. Points, badges and leaderboards can help with this… but they are not often enough to motivate by themselves. Your solution might also incorporate story, avatars, minigames and aesthetics to create an experience employees will find interesting. 4. Help build context and relevance. One of the best way to increase adoption of a process is to show the why. Any game-based solution should make liberal use of relevant scenarios that ask learners to correctly follow and apply the process. Custom-built games can go even further with characters, stories and gameplay that mirrors the workplace. Watch out for solutions that present scenarios “at random” or via an algorithm! There is value in controlling the order in which content is seen so that learners can build on past knowledge from previous sections of the game.